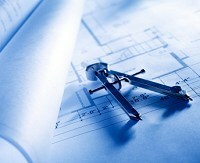 We can supply drawings & plans for local authority planning permission. We’ll work with you right through from the blueprint stage to the realisation of your project. 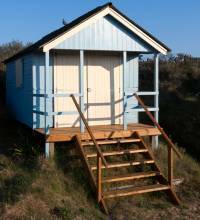 Blueprint Carpentry and Construction can supply and install bespoke Log cabins, Beach huts, Chalets, Residential park homes, Holiday lodge retreats, Summerhouses, Garden offices, Pavilions, Workshops, Observatory sheds, Shepherd huts, Garages, Greenhouses and ALL bespoke timber framed outbuildings to New Milton and the surrounding areas. Supplied and delivered in kit form or handmade from scratch we cover New Milton and the surrounding areas. 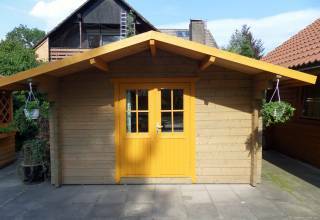 We offer an exciting range of garden buildings that are truly unique, stylish and fully customised to individual requirements.Our highly experienced tradesmen use top quality materials to produce a building that will last for many years to come. 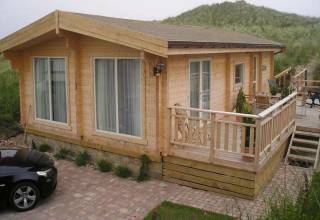 If you're looking for Log cabins, Beach huts, Chalets, Residential park homes, Holiday lodge retreats, Summerhouses, Garden offices, Pavilions, Workshops, Observatory sheds, Shepherd huts, Garages, Greenhouses and ALL bespoke timber framed outbuildings in the New Milton and The New Forest area, please contact us to discuss your requirements. Based in West London we have strong links to New Milton and the ENTIRE New Forest area. 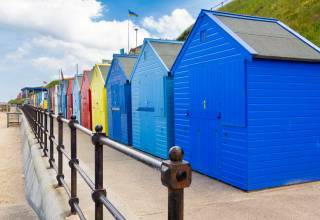 We cover: Barton on Sea, Beaulieu, Bournemouth, Bransgore, Brockenhurst, Burley, Christchurch, Cadnam, Downton, Everton, Fawley, Highcliffe, Lymington, Lyndhurst, Minstead, Milford on Sea, New Milton and the entire New Forest area. We specialise in log cabin installation, greenhouse installation and the fabrication of bespoke timber outdoor garden buildings. Friendly, honest and reliable service. No job is ever too small. Estimates, quotations and references are available upon request.